Today is a big day!! Not only does it mark one of the biggest announcements I’ve been blessed to make here on SavvySleever, but it is also a personal milestone in my life that I will never forget. Over the last few months, I’ve been anxiously counting down the days to April 2nd, because I knew that I would finally be able to share my exciting news with you! And, if you know me, you know I am THE WORST at keeping secrets. (Just ask B – he gets most presents ahead of time because I just can’t wait!) B and I are expecting our first child!!! Today marks the start of my 2nd trimester – the day we have been waiting for to share the big news. Words cannot describe how much we are already in love with this Little Bean (our nickname for the baby) and how incredibly blessed we feel that we have this new addition to our family. GG is already a little in love with The Bump, and frequently curls up with my tummy for snuggles. And, the grandparents are also thrilled, already planning for lots of visits once the baby is born. GG is already a fan of my growing bump! There is so much I can’t wait to share with you about this pregnancy, so I will be starting a Bump Series on the website to keep you up-to-date about the highs and the challenges of having my first baby! From my new partnership with For Two Fitness (I’m now a Fit Mom Ambassador! ), to my struggles to increase my calories during the 1st trimester, to how I’m staying healthy for me and my baby. Of course, I’ll be sharing all the fun stuff that comes along with pregnancy, like bump pictures (see above), but I’ll also be talking about the serious stuff, like the decision B and I made that I would be quitting my associate position with the law firm to raise our child. And, it goes without saying, I’d love your input and advice! I’m a first-time mom, so I’m sure I’ll be making mistakes or having questions along the way. 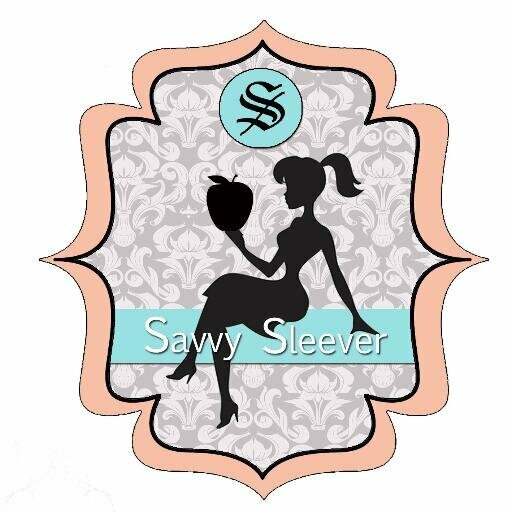 Please feel free to comment on here, email me at savvysleever@gmail.com, or reach out to me on Twitter/Instagram! I’d love to hear from you about it all – how you stayed fit during pregnancy, how you got your body back after baby, what things are must haves for when the baby comes and what can we skip, etc. And, I’ll definitely be sharing what I learn along the way, hopefully to help others in my position. This entry was posted in Bump Series and tagged Bump Series, Fitness, For Two Fitness, Healthy Eating. CONGRATULATIONS!!!!!! You and B will be. The most amazing parents, I’m so happy for you both 🙂 Continued best wishes on a healthy and happy pregnancy!!! Thank you for sharing this extraordinary news with your readers as we all celebrate along with you and B and Baby Bean!